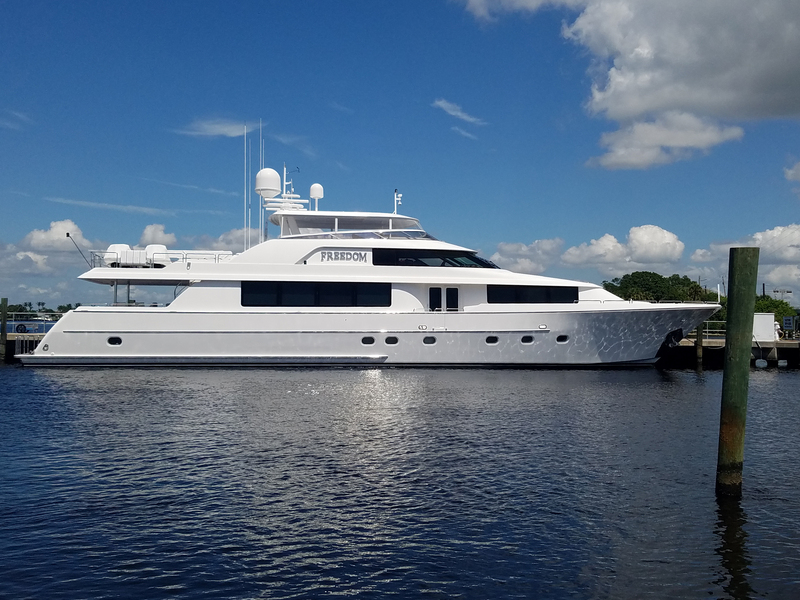 Trinity Marine Electric | "Great things brought to light"
"Great things brought to light"
Great Things Brought To Light! 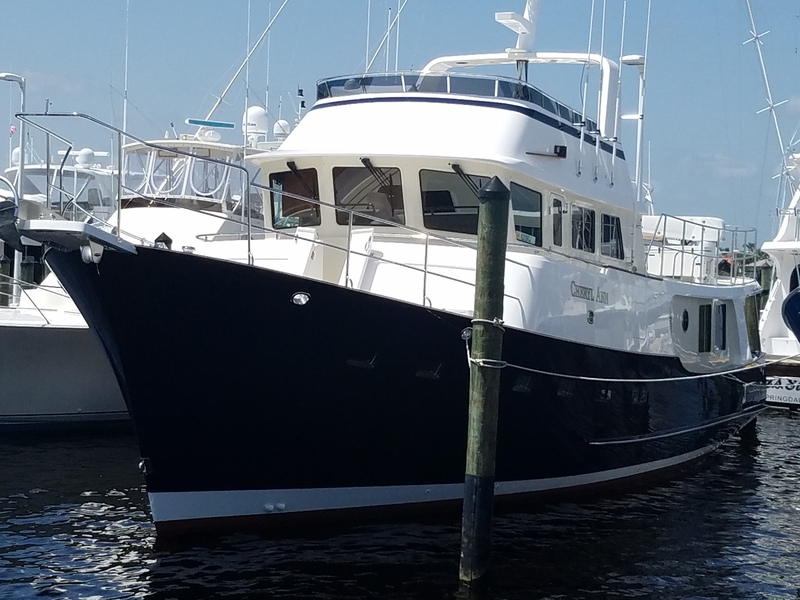 Whether you own a Trawler Yacht, Sport Fishing Boat, or a Catamaran, Trinity Marine Electric has the experience and the expertise necessary to aid in all of your marine electrical needs. 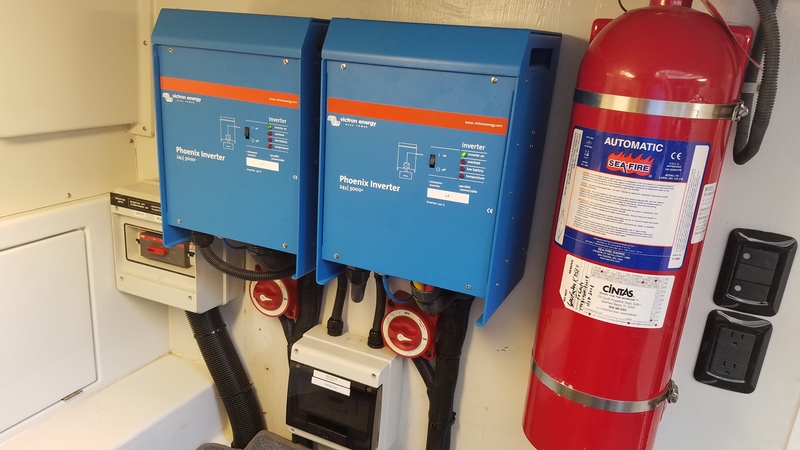 Our licensed and trained technicians cover everything from battery banks, inverters, monitoring systems, European conversions, to the newest and most sought after digital switching. 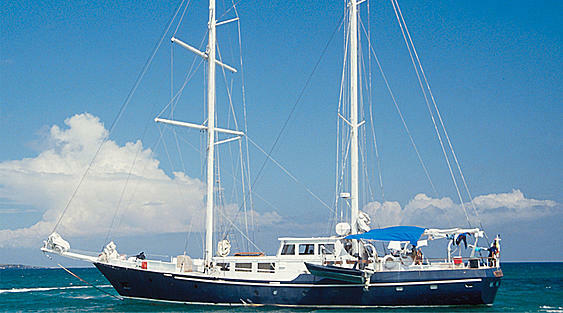 Today’s Vessel Battery Banks undergo much greater use due to heavier demands placed on them. 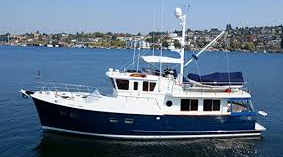 A carefully designed electrical system is required to accommodate your cruising style. Access a system that allows you to enjoy remote monitoring and control, increased reliability, as well as the lifestyle conveniences you deserve on your home away from home. isn’t just replacing the parts to understand why there was failure. Our design objective is to carefully listen and offer informed suggestions to safely and efficiently achieve your desired outcome. "To say that this letter is overdue is indeed and understatement. 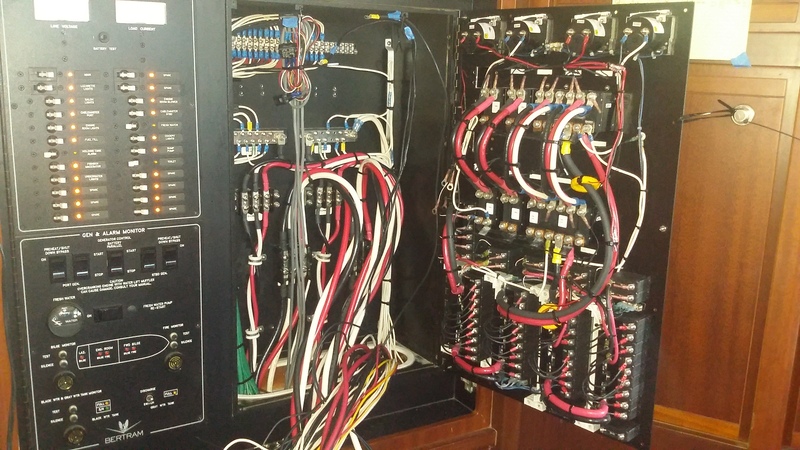 For many years now, we have appreciated your help in troubleshooting the electrical issues on board M/Y Cherish. Not only have we found you to always be very professional and knowledgeable in your field but also extremely honest and fair with your billing. The few times when you did not seem to have the answer, you would research the problem and get back to us with the explanation. We have been thankful that you have never charged us extra for any of these calls on our behalf. Also, we can remember a couple of times when you have actually stopped by the boat and have not charged for time spent. Because of your integrity and reliability, we have recommended you to many of our friends who work in the marine industry. Even though the economic times have put a squeeze on business, we know that you and your co-workers will fair well because all of you have a genuine interest in helping out your customers. Thanks again for all your assistance throughout the years." "Yves, great job on updating our charging system. Great to have more quiet reserve time and saves on fuel too." 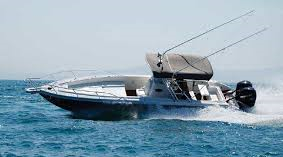 Yves at Trinity Marine Electric was very instrumental in providing the quality services in every electrical aspect on our 77' Custom Whiticar. We would not hesitate to have him on our future projects and would highly recommend him to others. Thanks for visiting our Website. Be sure to check out our social media pages, and contact our office at 772-781-6981.